2019 is shaping up to be one of the biggest travel years yet for Donald and René as they hit each market, meeting with both existing and potential collaborators as well as broadcasters. We’re just four months into 2019 and the duo has already attended Kidscreen in Miami, the Game Developers Conference in San Francisco and recorded with John Cleese on the Island of Nevis. Just a few weeks later and they are off to the biggest content market in South America! 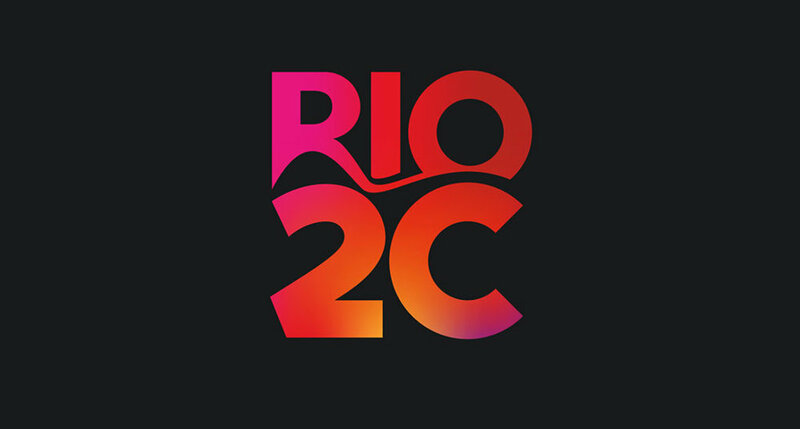 Rio2C features six days of creators and professionals in audiovisual, industry innovation, and music converging on Rio de Janeiro to build relationships in business and entertainment. The conference and market will include seven hundred speakers. Both René and Donald are bringing voiceover production into the limelight with their inclusion as speakers and panelists. In addition, the opening keynote speech will be given by the Chief Content Officer of Netflix, Ted Sarandos. How Much Is An Original Voice Worth? In addition, Donald and René will attend Rio2C to meet with broadcasters around the world and potential Brazilian collaborators. We can’t say much, but they will be meeting with our Brazilian partners to work on IP that we will announce in the fall! Meet the Verité Production Team 2019!